DAREDOKO Home ＞ In late October, I want to enjoy the Tokyo Disney Land and the Sea with my boy-friend on 2-day-trip. Please tell me of a hotel which keeps our luggage temporarily near Disney Resort. Our budget is handsome \15,000-\20,000! In late October, I want to enjoy the Tokyo Disney Land and the Sea with my boy-friend on 2-day-trip. Please tell me of a hotel which keeps our luggage temporarily near Disney Resort. Our budget is handsome \15,000-\20,000! In late October I want to enjoy the Tokyo Disney Land and the Sea with my boy-friend on 2-day-trip. Please tell me of a hotel which keeps our luggage temporarily near Disney Resort. Our budget is handsome \15,000-\20,000! I’d like to enjoy the Disney Resort to the full. I’m looking forward to your response. I recommend the Celebrio room at the Hilton Tokyo Bay. At weekend, the charge may be over your budget, but on weekdays, there is a plan to suit your budget. Around the Disney Land, many hotels and rooms are suitable for a family, but this hotel’s rooms have fashionable and cute interiors which are suitable for a couple and females. There is a speaker for an iPod and an iPhone and you can hear the voice even in the bathroom. If you turn the light of the bath-tub to blue, you can enjoy the extraordinary atmosphere. The Bell-desk at the hotel keeps your luggage before checking-in and after checking-out. If you go there by train, you can leave your luggage at the Welcome Center next to the JR Maihama station and they will deliver it to the hotel. So, you can go directly to the Disney Park and go to the hotel after enjoying yourself at the Park. The Hilton Hotel has been celebrating its 50th anniversary. They are offering the discount plan for a stay. They have the non-stop checking-out system. You don’t have to go to the front desk to check-out. The service is sufficient. The meal is delicious. It’s recommended. As it is clean and convenient, I always stay there. Leaving your luggage at the Welcome Center plus the checking-in system is very convenient. I always forget about eating in the Disney Resort and enjoying myself to the full I go back to the hotel. So, I get hungry at night. But as the convenience-store is nearby, it is very helpful. I’m very pleased with the non-smoking room. The magic-room is pretty. You can enjoy your breakfast in the spacious space leisurely. The hotels near the Tokyo Disney Land and the Sea heve expensive charges. I recommend the Hilton Bay Hotel with the shuttle-bus from the Maihama station. It is a Hilton, but the charge is reasonable. The view through the window is marvellous!! It’s the sea! The Celebrio Select room is lovely. 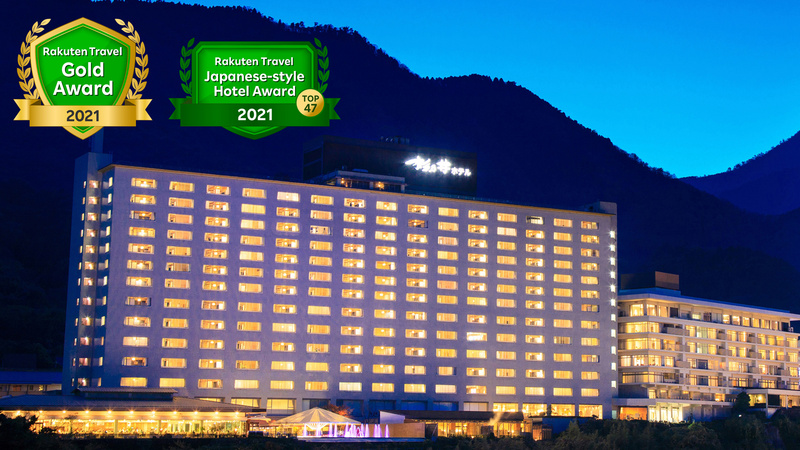 Their hospitality was selected to be 2nd in the Japanese hotel ranking. Whenever I visited this hotel, I could stay there very comfortably. You can book a room for under \20,000 on weekdays late in October. If you use the public transportation, you can leave your luggage at the Tokyo Disney Resort Welcome Center at the Maihama station, before you go to the Resort on your first day. They will deliver it to the hotel for you. You can leave it before checking-in but also after checking-out. The hotel is proud of its traditional service. It is a 5-minute-walk to the nearest station on the Disney Resort-line the same as other hotels around the Disney Resort. You can check-in at the Ikspiari on the hotel guests’ only counter with your luggage. If you use the plan with a breakfast, you can have a quality buffet-styled breakfast. Airport limousine bus service is available to Tokyo Disney Resort(R) area directly. Exit Urayasu or Exit Kasai on the Wangan Expressway. Direct buses from Yokohama Station(East Exit),and Urayasu Station are available for those who would like to go to Tokyo Disney Resort(R). Free shuttle buses are available from Tokyo Disney Resort(R) to the Hotel. They keep your luggage for you. The Tokyo Disney Resort official hotels’ charge goes up at the weekend, but this one charges reasonable. Every official hotel has the service to look after luggage. The Tokyo Disney Resort Welcome Center is on the left of the Maihama station. You can leave your luggage there, and they will deliver it to your hotel. They meet my requests including the service. It is located at one corner of the group of the hotels near the Disney Land. Besides the free shuttle-bus, it is a 15-minute-walk to the Disney Land. The procedure about the luggage is available both early in the morning and late at night. There are a few types of room and your budget can cover the charge of your favourite room. You can stay cheper through…. If you book a room through OZmall, you can stay there for \8,000 as long as they have a vacancy. They keep your luggage for you. You can buy a pass inside the hotel as it is an official hotel. You can’t be affected by the limit of admission. It is not spacious but convenient. the hotel is next to the Disney park / I will take a break as I’m tired. To my surprise, the hotel is next to the Disney Park. At night, you can see the Disney Park from the room. I think that was the best experience to me. There is a plan, “the reasonable stay in the crusing cabin <autumn discount> the crusing cabin for 3 people for \21,990 ( \10,995 per person)”. Amongst the Tokyo Disney Resort official hotels, this hotel’s charge is the most reasonable. You can leave your luggage at the Maihama station and they deliver it to the hotel for you. As the hotel is close to the Land, you can go back to your room to have a rest, when you get tired. You can buy your souvenirs inside the hotel. You can enjoy yourself in the Park freely. The hotel is close to the Disney Resort, so you don’t need to worry about the rush hour even if you enjoy yourself until the closing time. As it is a Sheraton Hotel, the room and the lobby have the clean and classy atmosphere which is suitable for a date. There are many of Disney’s official hotels but amongst them, Sheraton Grande Tokyo is very comfortable to stay. Depending on the plan of the stay, they have a cheap deal. So it would be better to compare them. I hope it’ll be your memorable trip. You can stay at one of the Disney’s official hotels in your budget. It would be good to have a meal at the hotel. And then leaving your luggage at the reception, you can re-enter the Park for the evening parade or the show. It is a 1-minute-walk to the Bayside station on the Resort-line. You can take a shuttle-bus, though. You can leave your luggage to the Welcome Center near the Maihama station and go to the Disney Land directly. They deliver it to the hotel for you. The room is spacious and the breakfast is buffet-styled with variety in the menu. The charge is \30,000 - \40,000 for 2 people. It could be cheaper, if you choose the date. 8-min walk fr JR Keiyo Line/Musashino Line. Maihama Stn (South exit). It is close to the Tokyo Disney Land and it is clean. When you are in your room, you can have the continuous dreamy atmosphere of the Disney Land. It must be the Disney Land official hotel where you want to stay just once, I think. Being close is attractive. You can take a rest, when you get tired. There is privilege as it is a Disney Hotel. It’s nice that you can experience the Disney atmosphere even at the hotel. You can enjoy the luxurious atmosphere. You need to use the monorail to go to the Disney Sea, but it was good for me, as I wanted to go on board a monorail. 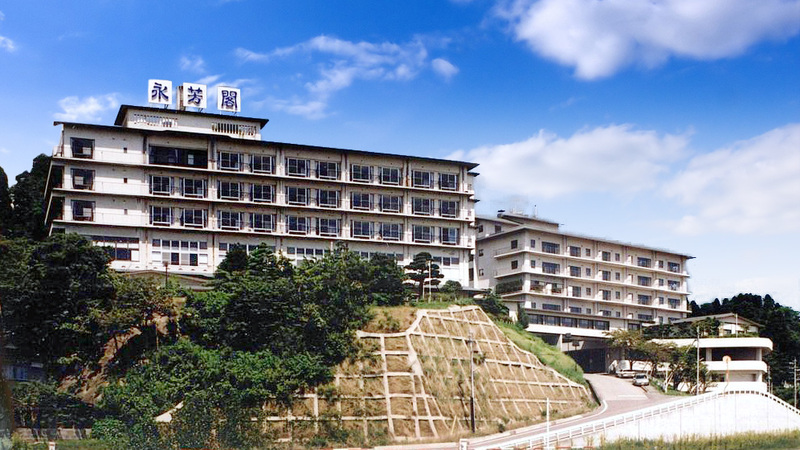 It is a 2-minute-walk from the Maihama station and you are admitted 15 minutes earlier. I thought it was expensive, but the hotel has cheaper rooms at weekdays and your budget is good enouth to stay there. The service is excellent and you can enjoy the continuous atmosphere from the Disney Land in the pretty hotel. It is the privilege that you are admitted to enter the Park 15 minutes before other people. It is a 15-minute-ride on a bus from the station. There is no big noise. The convenience-store is close. You can relax just the two of you. The breakfast is delicious. They have the event programs according to the season. You need to take your shoes off when you go in your room. You can relax very much. The hotel is a little way from the TDL, but you can save the hotel charge. It is comfortable to stay like in a high-rise mansion. 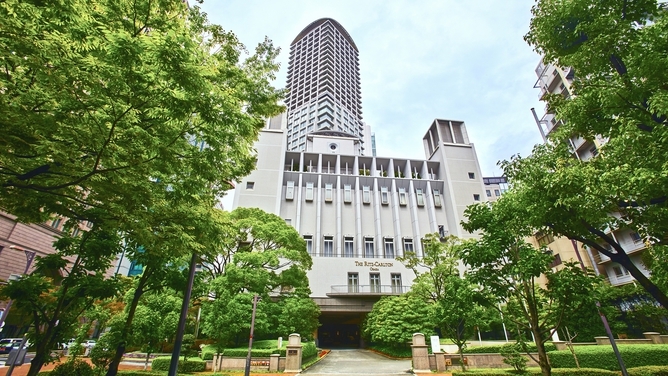 (luxurious apartment house) There is a shuttle-bus to the TDL from the hotel. I left my luggage at the reception before checking-in. I chose a room with the Jaccuzi last time. You can check the date with the precise price on the hotel’s official site about any vacancy. The hotel has a service to keep your luggage and the delivery from door to door service. You can buy some goods there which you may have missed to buy. It is very romantic, as you can have the beautiful night-view of the Bay. They have various types of a room for a family or a couple to enjoy. Why don’t you request yours? Take the Disney Resort Line, to Tokyo DisneySea Station (10 min). When you stay a hotel directly managed, they deliver what you bought in the Disney Park each time, so you can shop without worry about carrying them. The Welcome Center keeps your luggage in the morning and deliver it to the hotel for free. You can book the time for your evening meal in advance. You can get a lot of privileged deals. the hotel is a Theme Park? The Hotel Miracosta is at the gate of the Disney Sea. Getting to the Sea is easy and having a rest at the hotel when you get tired is also easy. You can enjoy the Show from your room relaxed. The mature atmosphere is suitable for a couple. If you have your budget without limit, the hotel should be in the Disney Park! As you want to enjoy the Disney Sea as well, the Hotel Miracosta is the best in which to enjoy the exotic atmosphere. Plese enjoy the Disney Hotel to the full. The hotel staff have been well trained. 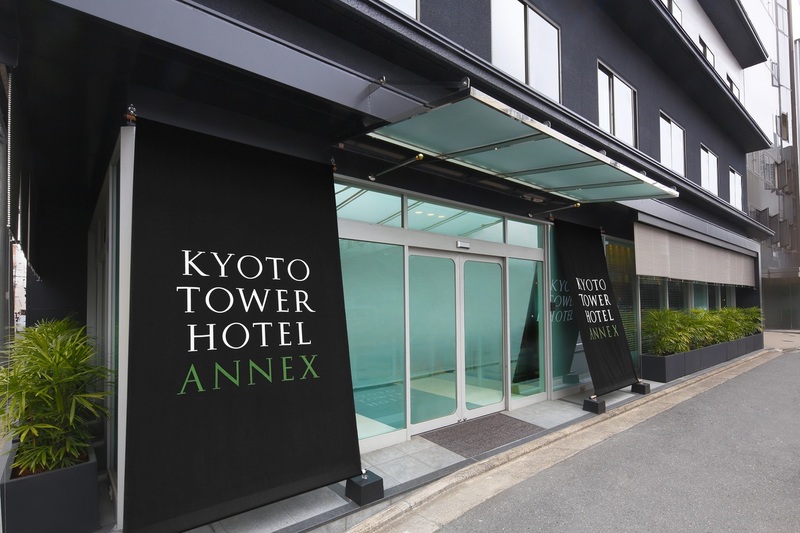 The hotel is close to the station and it is less than 1 hour to the Haneda or Narita Airports by limousine-bus. 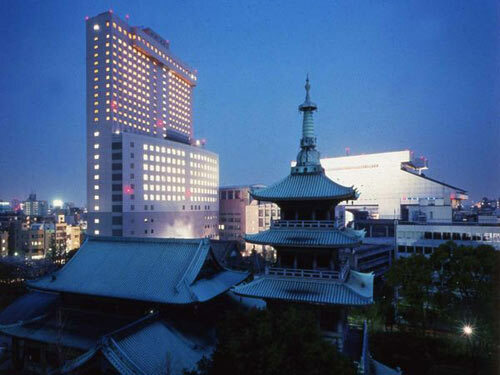 The meal has the Japanese, the western and the Chinese cuisines The buffet on the 1st floor is also good. Each room has been cleaned very well. Your boy-friend will be satisfied as well. It is a hotel with the strong Disney colour, amongst the hotels dotted around in Maiham. The pretty interior and the pretty meal can please girls, but how about boys, I wonder. They may not be happy deep down. So, I recommend this hotel with the calm atmosphere with delicious meals in the restaurant. The reasonable charge matches your budget. The charge is \15,000-\20,000 (2 people in a room) with a breakfast. It depends on the day of a week, so I suggest that you should book earlier and get discount as much as possible. 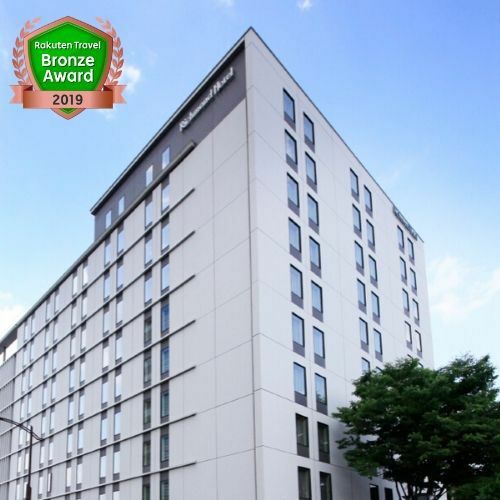 The Urayasu Brighton Hotel is a 1-minute-walk from the Shin-urayasu station on the JR Keiyo-line or on the Musashino-line. The shuttle –bus operates from the hotel to the Disney Land. They have a twin-bedded and double-bedded rooms. Each room has its name, and the “Room Forest” is spacious and the “Pool-bath” has a bathroom which occupies half a room. The bathroom has a single huge glass window. The atmosphere is outstanding. The 2 beds are jointed together for a couple. They have a hot-spring named “Spa Rose” which is very helpful for a tired body. There is a free shuttle-bus between the hotel and the JR Maihama station. 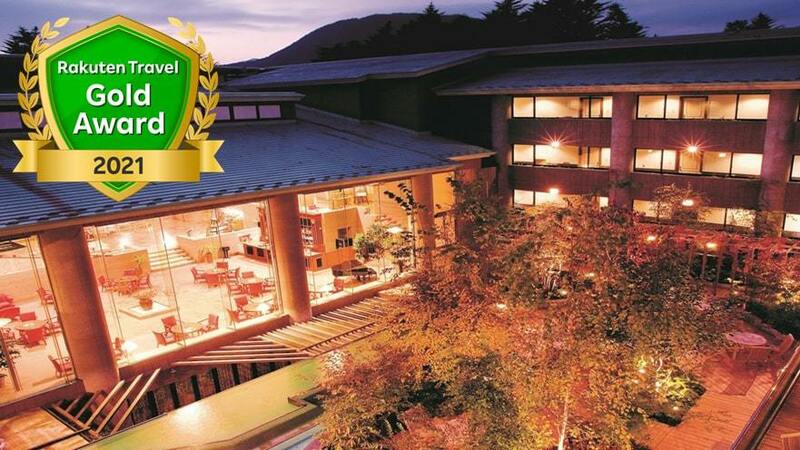 As it is an official hotel, there is the service of keeping and dlivering the luggage to the hotel for free. the official hotel is good! You are going to the Disney Resort all the way, so I recommend a stay at the official hotel. Not only they keep your luggage for you, but also you are guaranteed to enter the Tokyo Disney Land or Sea, even if they set a limit on admission. Take the JR Keiyo Line/Musashino Line, for 15 min. Get off at Maihama Stn (South exit) and walk for 8 min. The Disney Ambassador Hotel, one of the Disney’s official hotels provides a good service in the charming atmosphere. The charge differes depending on the day of the week or the number of people, so please check it carefully before you book a room. It is close to the Disney Land. Please compare it to other hotels in the area. It’s located between the Land and the Sea and take an advantage of the location. There are 2 reasons to recommend this hotel. Firstly, amongst 3 other Disney hotels, this one is the easiest to book a room. Secondly, you don’t have to use the resort-line, and you can use the shuttle-bus between the Land and the Sea instead. That’s only available for this hotel amongst other Disney hotels. It’s very convenient. No matter which hotel it is, if it is a Disney hotel, the service regarding luggage is very sufficient. JR Keiyo /Musashino Line, Maihama Stn.> Disneyland Resort Line, (monorail)> Bayside Stn. (5 min). Bus(3 min)/walk(4 min). You can have a wonderful surprise. I often use this hotel with my friend. The front hall has a stairwell and the room is very clean. You can stay there for a reasonable charge. They secretly prepare a cake or champagne on your birthday or anniversary for your surprise plan. It is a good hotel to enjoy the Disney Land and the Disney Sea. Using the shuttle-bus or the Disney Resort-line, you can easily go on both of them. The hotel keeps your luggage on your departure morning. I want an overnight date with my boyfriend on Valentine's Day, but .... What is your recommended hotel in the suburbs of Osaka? 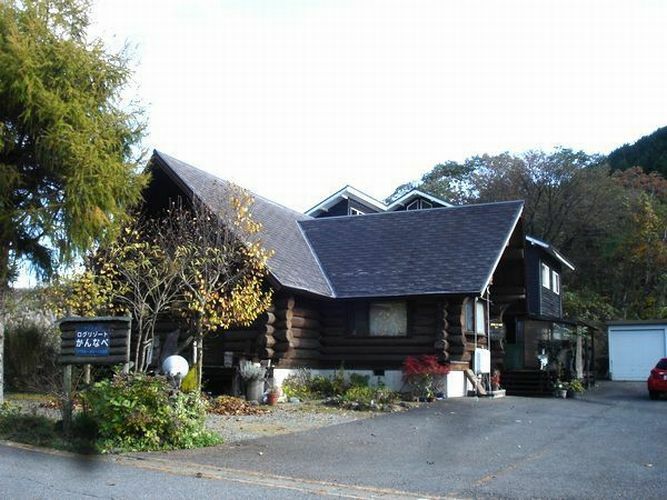 His mother and two in Karuizawa. There is additive-free vegetable is eaten? I want to snowboard in Kansai region during New Year holidays. Do you know any recommended ski resorts & inns for beginners? We will travel as two couples, and our budget is around 25,000 yen per person per night. I went to this hotel on a planned tour of an agency. 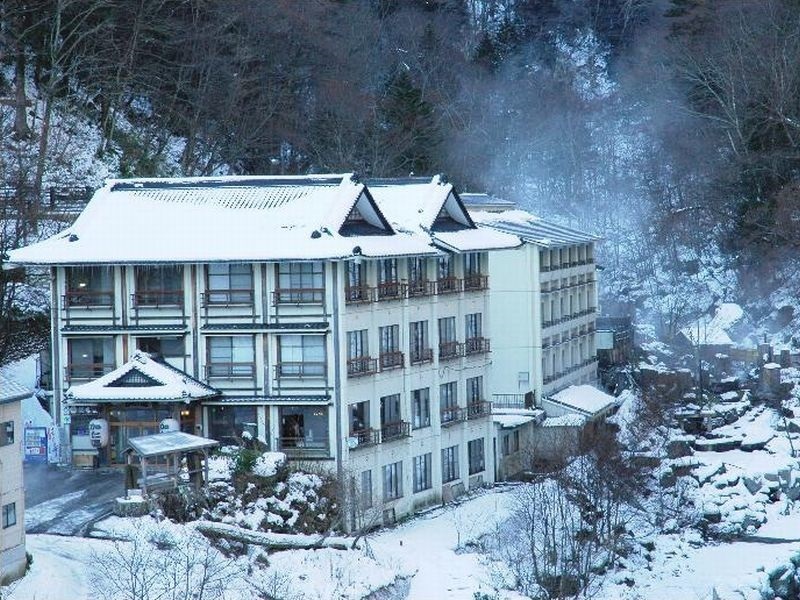 The tour conductor told me that this hotel is one of the top hotels of Gero Onsen. Bathes’ hot water comes directly from the source. It was wonderful. It’s not so big bath but the hot water made my skin smooth. Meals were not so gorgeous but I had them in my room. It’s relaxing. 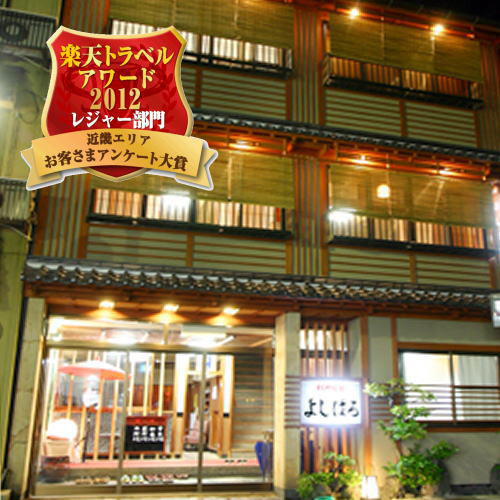 Hotel itself is a little old but it’s a good hotel if your priority is enjoying hot spring. © 2019 G-PLAN INC. All Rights Reserved.